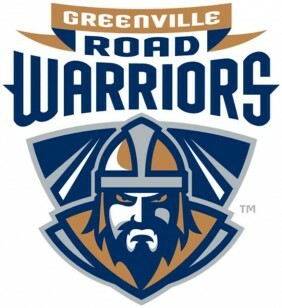 Greenville Road Warriors – ECHL (East Coast Hockey League). Double A. New York Rangers NHL affiliate. Represented buyer in all phases of team acquisition and closing the transaction.